Brian lists it as $309 but I have seen it lower ($279). When you consider the three components it is 'replacing', that is only $60 more than I thought I was going to spend. As selected by Brian. Again, slightly cheaper now. This is were I deviated from all of my thoughts over the past 12 months or so. I was aiming for a Fractal Design Refine R5, mainly because I could get 13 or so HDDs. 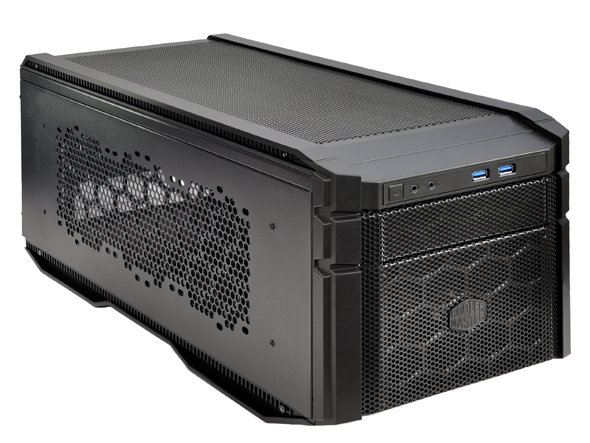 My server rack was build with this case, or a very similar sized case. I did spend some time looking at Corsair, Thermaltake, Coolermaster cases ... but nothing managed to knock the R5 off. The Thermaltake Core v41 come closest. Then I revisited the Coolermaster HAF Stacker 915R. These units are designed to sit on HAF Stacker 935. They can either provide extra storage, room for liquid cooler or a separate computer. I ended up getting a 915R as it can provide significant storage options. It is 22.75 inches long which is on the very long side but just manages to fit onto the NAS shelf on my server rack (it is 23" square). Re the PSU for the NAS ... I am having as hard a time with this selection as I am with the PSU for the HTPC ... but for different reasons. The case that I have selected is on the small side. So ... the length of the PSU is a major consideration. Once the case arrives, I'll mock up a cardboard version of the various PSUs and see what each will look like. I already have a paper version of the motherboard that I am planning to use so I can see the cardboard PSU v the paper motherboard options. I wonder if I connect these two items if I can get it to POST. If I am going to get custom cables, I need to check which PSUs are supported. Oh dear ... too many considerations and options. I already own 4 x Phanteks PH-F140SP_BK (140mm) so I am planning on using 3 or 4 in the 915R (depending on how many can fit). 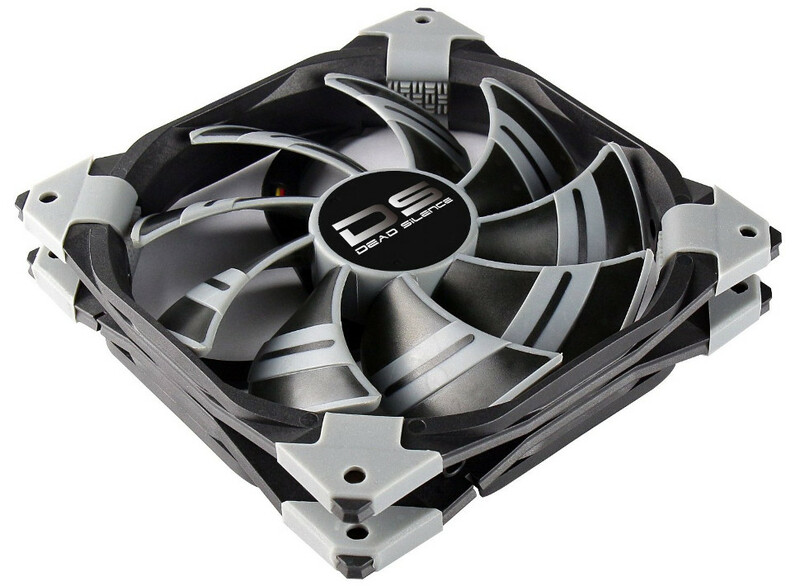 I've been looking for some cheaper (than noctua) 120mm fans that are quiet (not a major consideration for the NAS as it will be living in the basement).